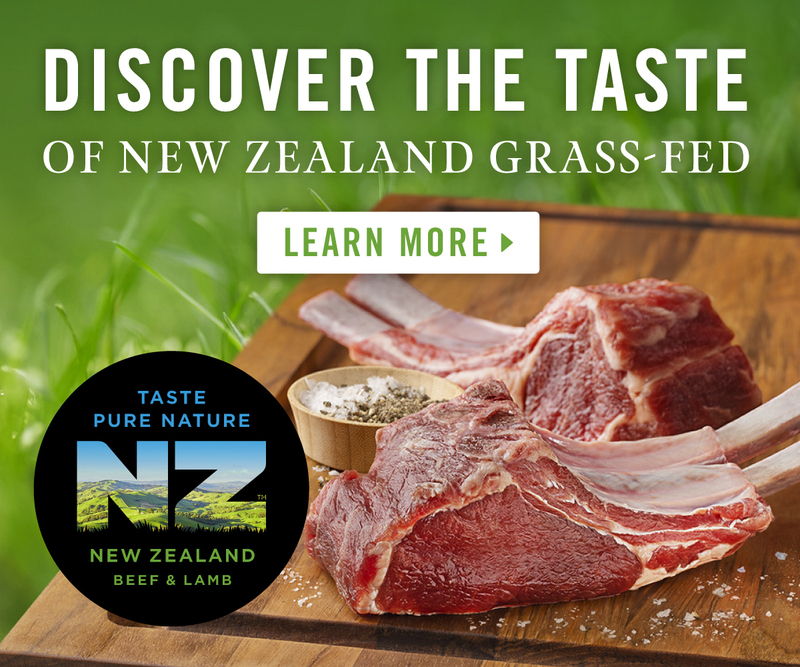 LOS ANGELES, March 20, 2019 /PRNewswire/ -- New Zealand grass-fed, pasture-raised beef and lamb is praised by chefs, retailers and consumers all over the world. 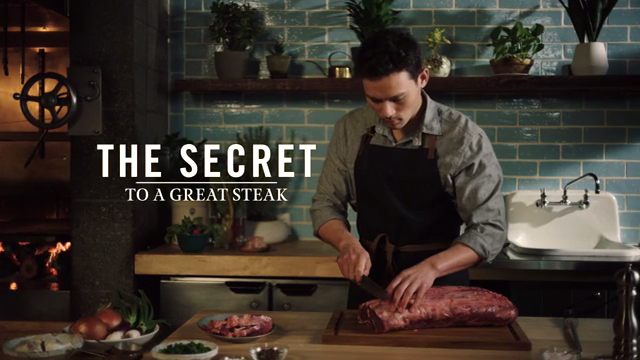 Thanks to growing U.S. market demand, Beef + Lamb New Zealand, which represents New Zealand's beef and sheep farmers, is launching an integrated marketing campaign in partnership with leading retail brands to educate consumers on the benefits of grass-fed meat from New Zealand, under the Taste Pure Nature origin brand. The multi-faceted program will launch first in California with online display and video ads, social media, public relations and a bespoke website with information and recipe inspiration. 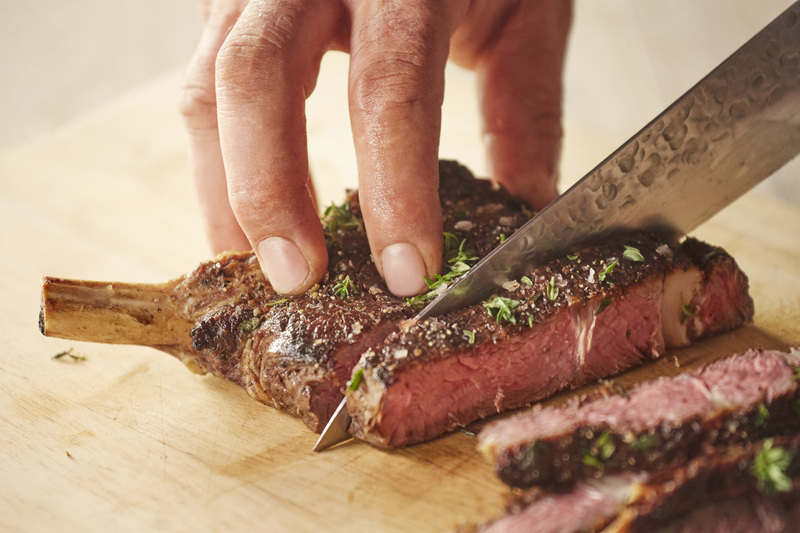 Grass-fed meat from New Zealand is lean, flavorful and tastes just as nature intended. 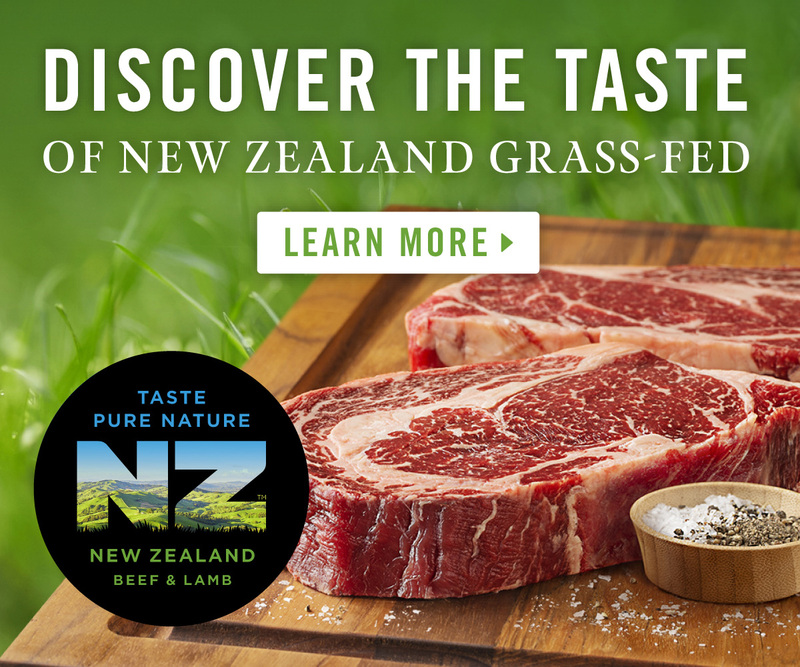 An integrated marketing campaign from Beef + Lamb New Zealand will help drive California consumer preference for grass-fed meat from New Zealand, under the Taste Pure Nature origin brand. New Zealand grass-fed, pasture-raised meat is lean, flavorful and tastes just as nature intended. New Zealand grass-fed, pasture-raised beef and lamb is praised by chefs, retailers and consumers all over the world. 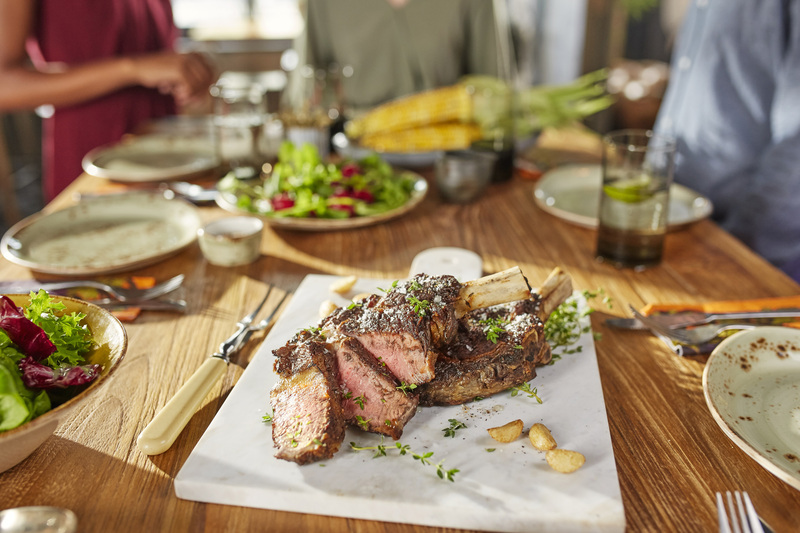 "We are delighted to partner with leading brands and companies from New Zealand to increase consumer excitement and drive discovery for the incredible quality and taste of our grass-fed beef and lamb products," said Andrew Morrison, Chairman, Beef + Lamb New Zealand. "New Zealand sheep and cattle are raised in a farming paradise with rolling green hills surrounded by an expansive ocean and fresh, clean air, and we believe this results in the best grass-fed meat." First Light is a group of people who together produce beef for people who care. We raise Wagyu cattle, because Wagyu beef is delicious, on nothing but grass, all the time. They don't need antibiotics and hormones. Our customers don't like GMOs and want their cattle to have lived a good life. So, we partnered with the Non-GMO Project and Certified Humane. We love California because lots of people care about what they eat. For more information, visit www.firstlight.farm.